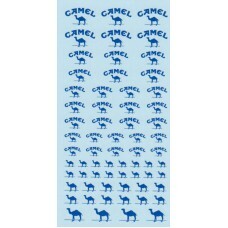 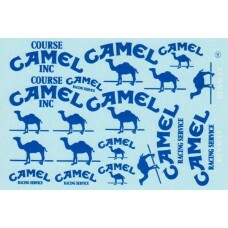 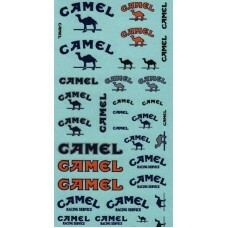 '555' Decal Sheet 1:18th/1:20th Scale..
A set of 1:43rd scale 'Camel' decals including combind 'Camel and Camel logo' as well as just the lo..
A set of 1:43rd/1:32nd scale 'Camel' decals including 'Camel and Camel logo' decals in blue, b..
A set 'Camel' decals including combind 'Camel and Camel logo' decals in blue, blue with silver..
A set of 1:12th scale 'Camel' decals including combind 'Camel and Camel logo' decals. 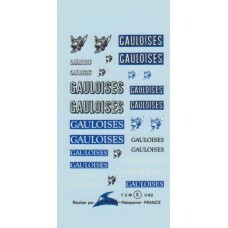 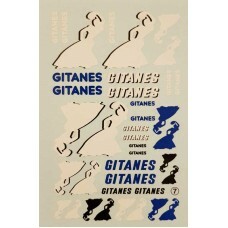 All blue and h..
Gauloises Sponsor Decal Sheet which is suitable for 1:43rd, 1:24th and 1:18th scale models..
1:18th and 1:20th mixed scale decal sheet containing a mix of 'Gauloises Sponsor' livery ..
Gitanes Sponsor Decal Sheet 1:43rd Scale.. 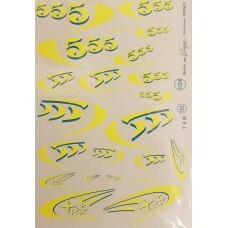 This is a 1:18th/1:20th scale waterslide decal sheet for scale motorsport models. 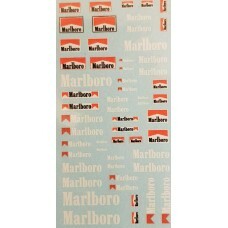 ..
A set of 1:43rd/1:32nd scale 'Marlboro' decals - Dayglow Orange and White. 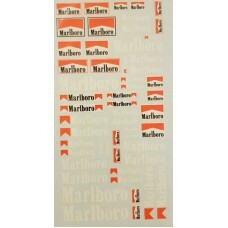 A usefull set of decals i..
A set of 1:18th/1:20th scale 'Marlboro' decals - Dayglow Orange and White. 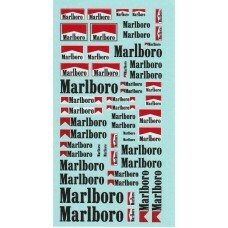 A usefull set of decals i..
A set of 1:43rd scale 'Marlboro' decals. 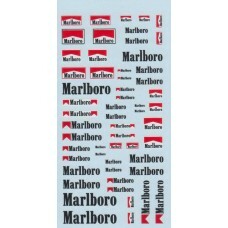 A usefull set of decals if you are converting cars fr..
A set of 1:18th/20th scale 'Marlboro' decals. 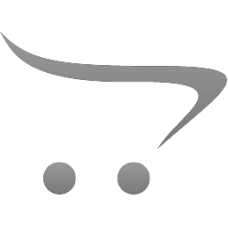 A usefull set of decals if you are converting cars fro.. 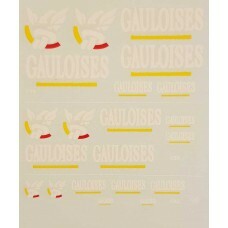 This is a mixed set of 'Marlboro' decals which is suitable for 1:12 models and is an extremely..